What to do on my all inclusive Fiji vacation? That's a very good question. And the answer whatever you like. As you will discover here, there is actually tons of options, and you'll unlikely to try everything out. Of course, you're not obligated to do everything or anything. Some like me, elect to do almost absolutely nothing. 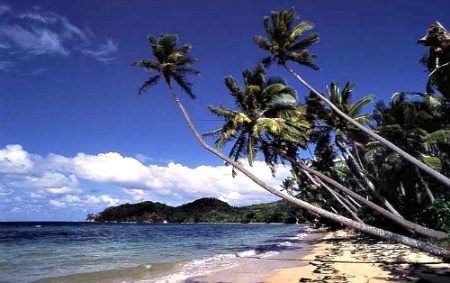 To recap or to find out general aspects about all inclusive Fiji vacation, visit the Fiji All Inclusive hub page. You will start off with your resort having pool(s) and being on the beach. Right off the bat, you've got swimming in the pool and in the ocean, as well as whatever games and activities you can do without any equipment. Marco Polo, building sandcastles, and races instantly come to mind. There are many more and it varies from one resort to the next. You should find that non-motorised activities and sports are complimentary in your all inclusive package. 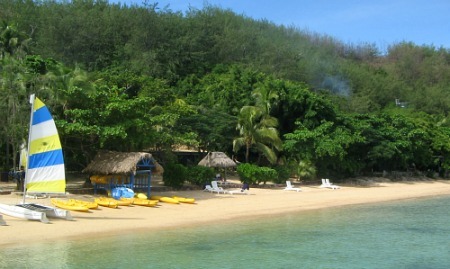 At the top Fiji luxury resorts ALL activities and sports, such as these, are included. Otherwise they fall outside the all-inclusive category and into the paid-activity category. For activities such as surfing and fishing, because of the nature of the activity, only certain resorts are able to offer them. It's worth noting diving is particularly good and can be arranged through your resort. 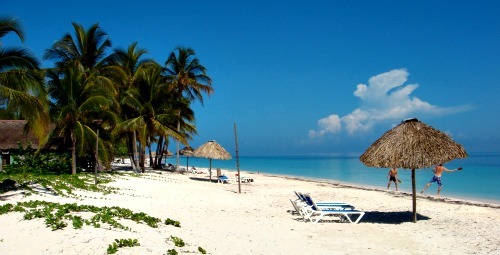 Off-resort activities are dependent on your resort's location. 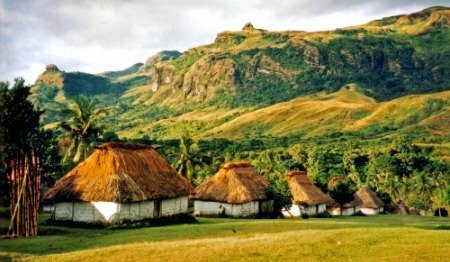 The main island of Viti Levu offers the biggest range. 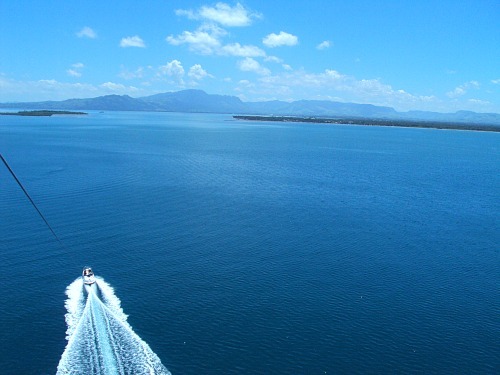 The ideal way to check out the Fiji Islands on water. Check out their options and itineraries ranging from a day cruise to 7-night cruises. Of course there's the all time favourite activity... doing absolutely nothing! It's definitely mine, as each day I choose my beach chair next to the pool and ocean to spend the whole day reading my book. A strong case could be made for the all time favourite activity in Fiji being... eating! It's hard to disagree as the food is same-day fresh, scrumptious, and very affordable. Indeed it's a favourite past time all through the South Pacific Islands!